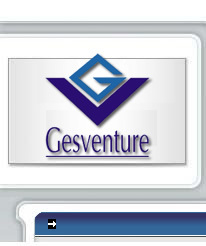 The Gesventure Meetings take place since 1999, when Gesventure started its activity as a venture capital catalyst in Portugal. The new technologies and information market is growing all over the world at a vertiginous rate. The "on-line" applications in Europe are less developed than in the United States, so it's predictable that a strong use and growth in this area, especially in banking, distribution and "on-line" commerce. Europe has several areas of "content" of great world search, like tourism, arts, gastronomy, events, design, etc. Thus, the new "on-line" services should allow the access of users, independently of where they are.